My name is Eddie Smith, they call me "Smitty" and I own/Fit/Build and run Smitty's Golf Shop. 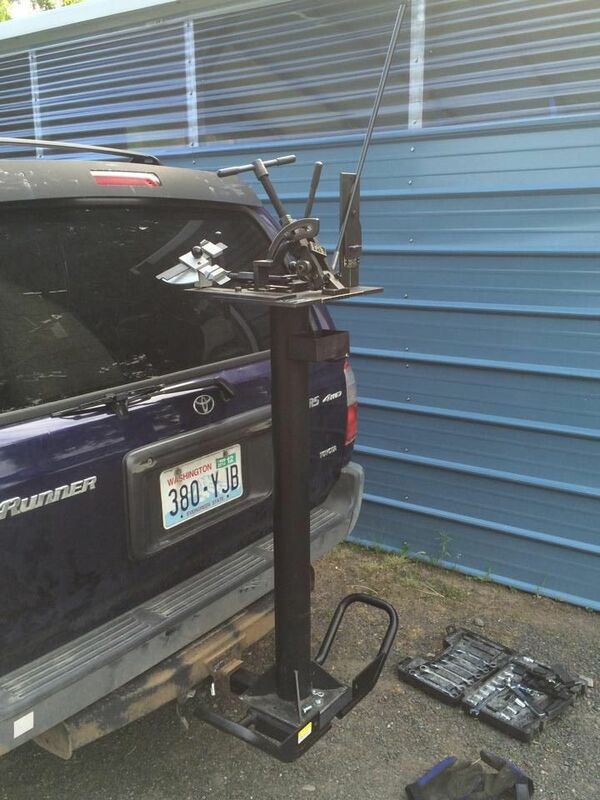 I rep for most major OEMS all over Washington State, Idaho, Oregon, and Montana. 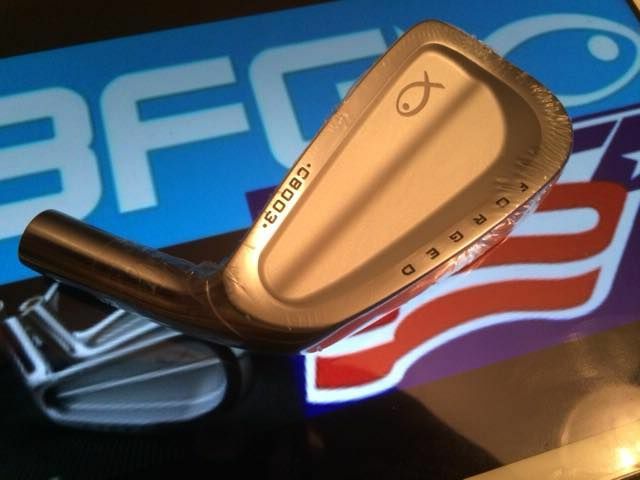 Recently, I became the exclusive distributor for BFG iron heads and wedges for all of North America and Europe. BFG has multiple wins on all major Asian tours and is ready to become a Big Fish in North America and Europe. 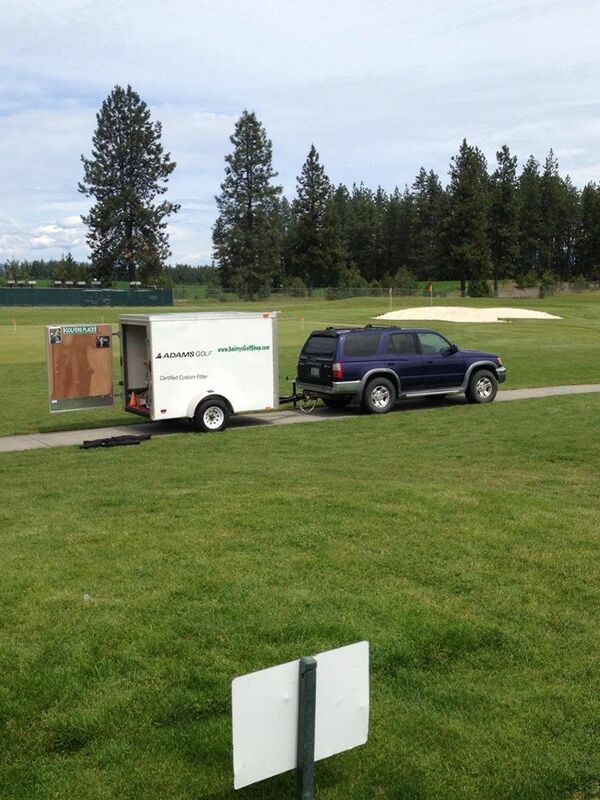 I first started building and fitting Golf Equipment in 1985. 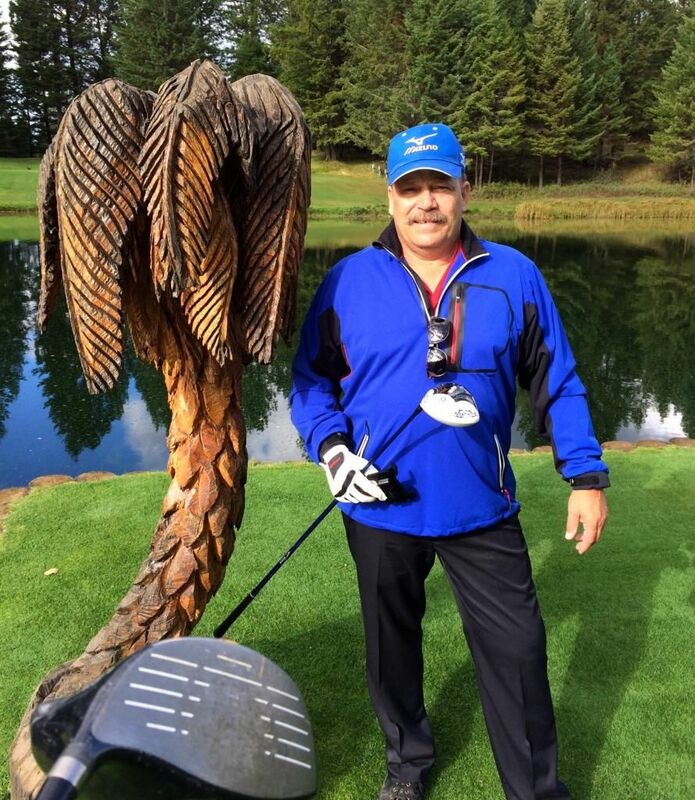 Mentoring under a Master Clubmaker and serving as a Manufacturers Representative for several Golf Companies. 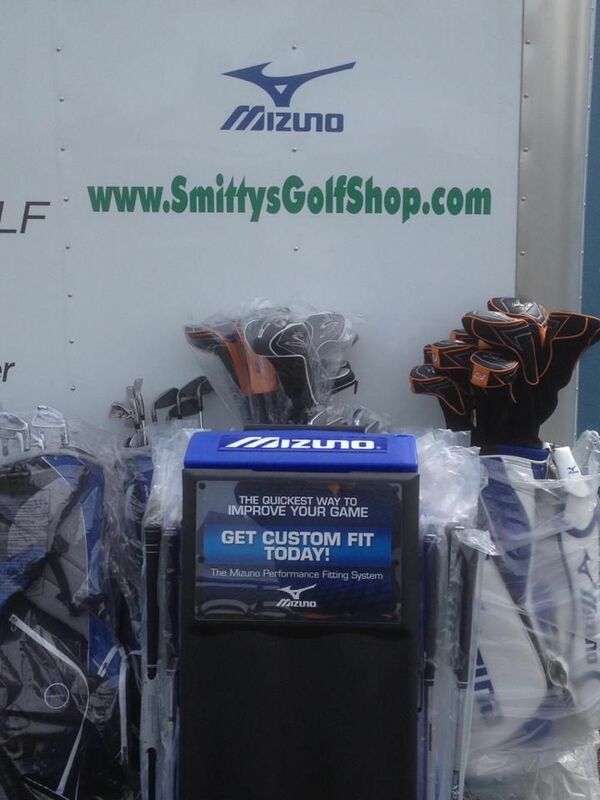 Currently I own and run Smitty's Golf Shop in Spokane Wa, as well as serve as a Technical Representative for Adams, Mizuno, Callaway and PowerBilt Golf, performing Demo days at Golf Courses in Eastern Washington, Northern Idaho, Western Montana and Northeast Oregon. 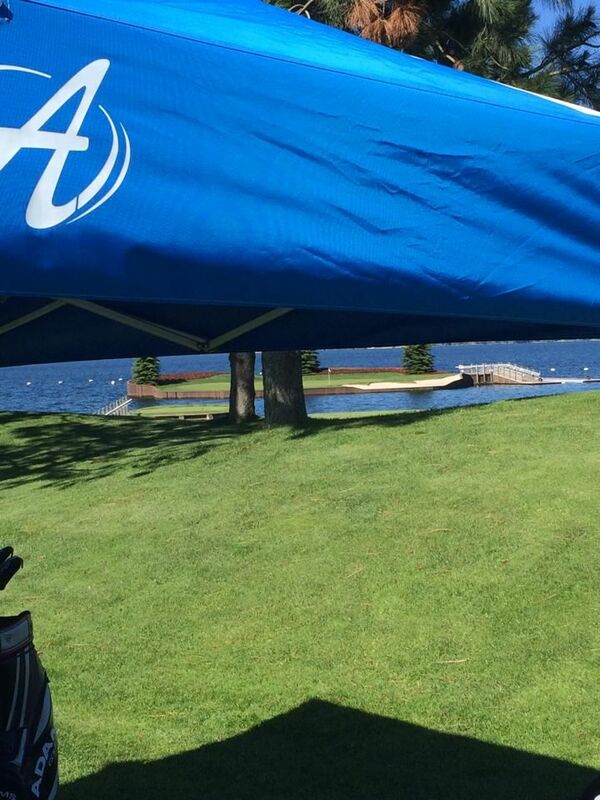 Chances are if you have visited a demo day at your local course we have met and worked together to get you the best Golf equipment for your game. 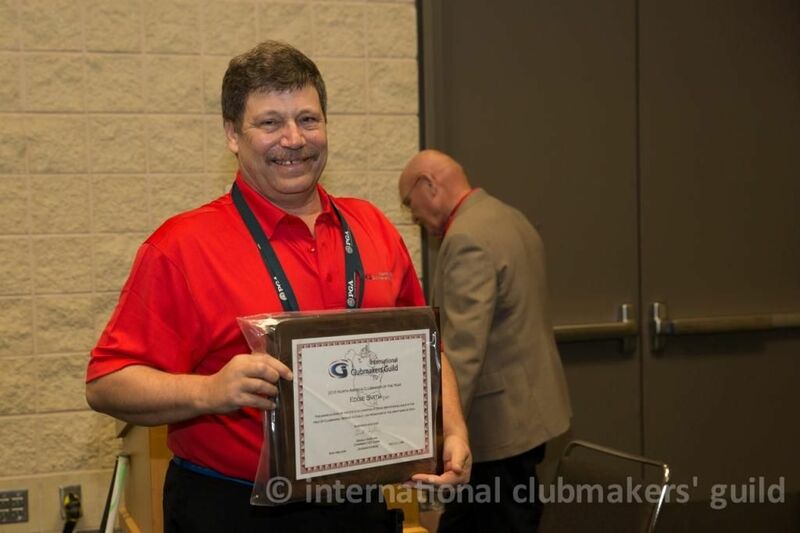 I am currently an active member and President of the International Clubmakers Guild (the largest international Clubmaking organization in the World). I also serve on the Technical Task Force and Membership Committee of the ICG. 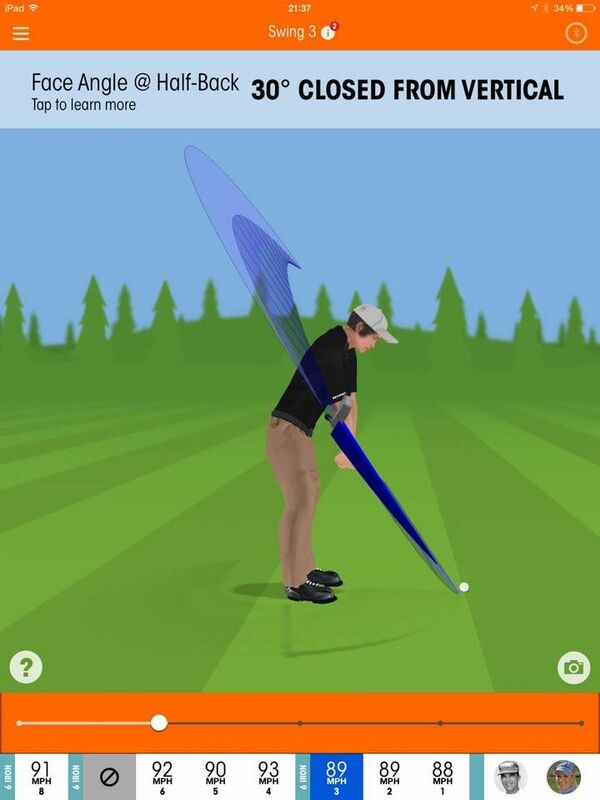 Most good fittings do or should include some swing assistance. That being said, nothing is worse than getting "headline" instruction based on what someone has overheard or read recently. 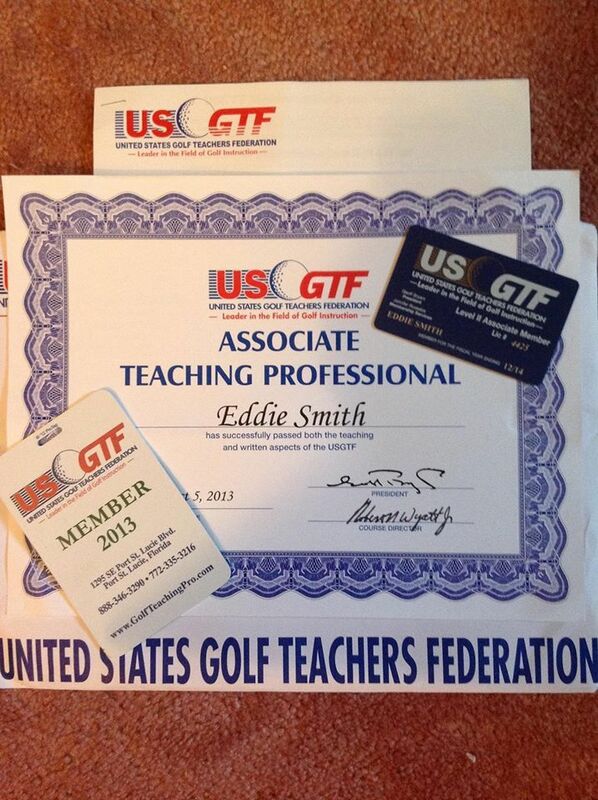 With that in mind and the goal to truly help the average Golfers I sought out the USGTF and completed their Level II Certification Program to Professionally Instruct/Help Golfers with Mid-High Handicappers improve not only their equipment but their swing and Game as well. 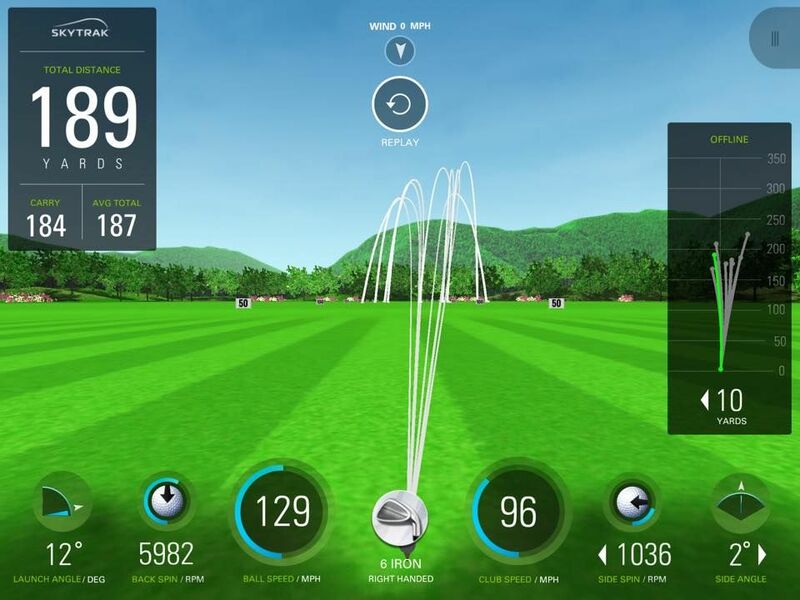 Fitting Golf Equipment is part Science and part Art. 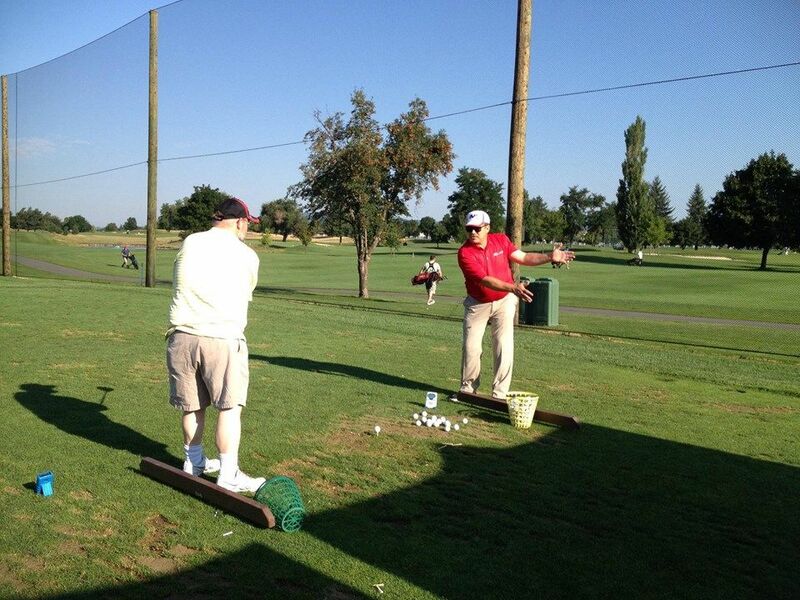 A good fitter is never done learning, and a good "Fit" usually includes swing/body/health considerations or instruction. 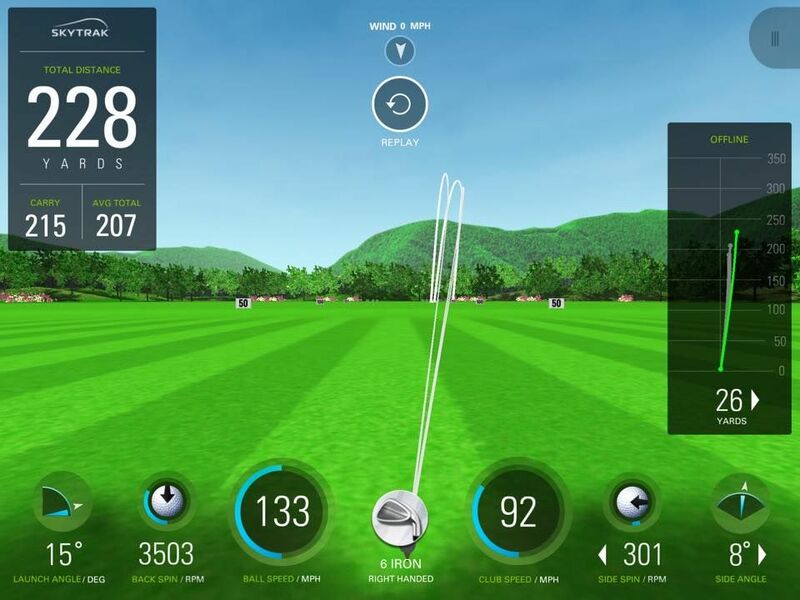 When selecting your next or first set of Custom Fit Golf Clubs, research your fitter. Most clubmaking organization"s certifications are based on continued membership and participation because there are always new techniques and technologies to be learned. 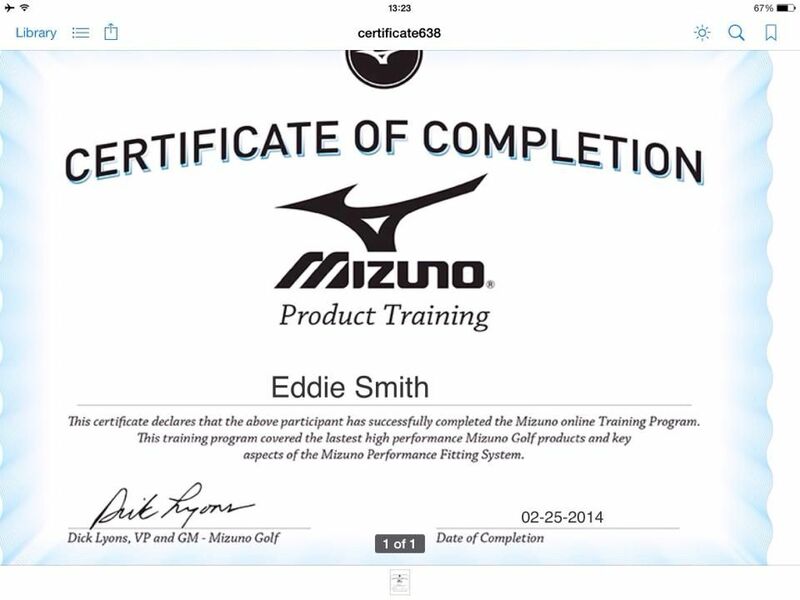 Continuing Education is not optional in Fitting Golf Equipment, it is Mandatory! So take the time to check out websites and credentials. 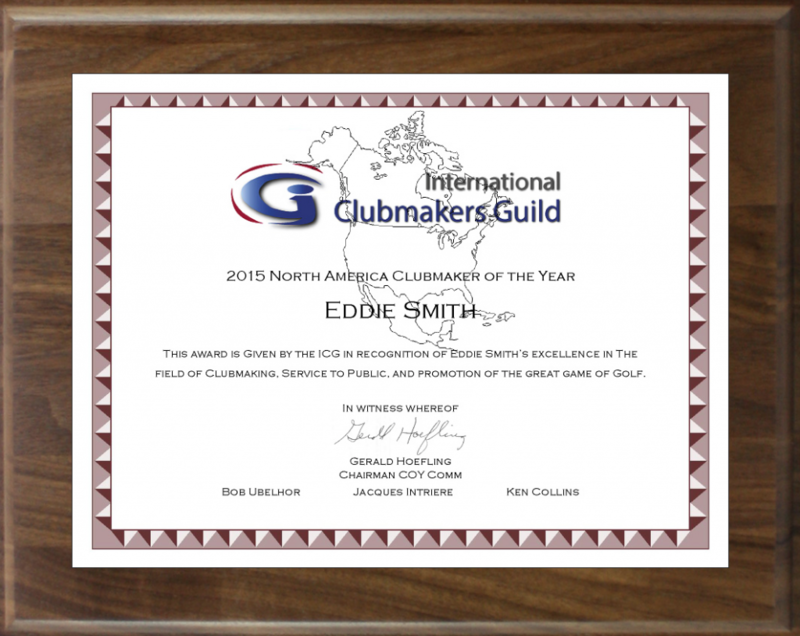 That said, I hold clubmaking certification from the ICG. 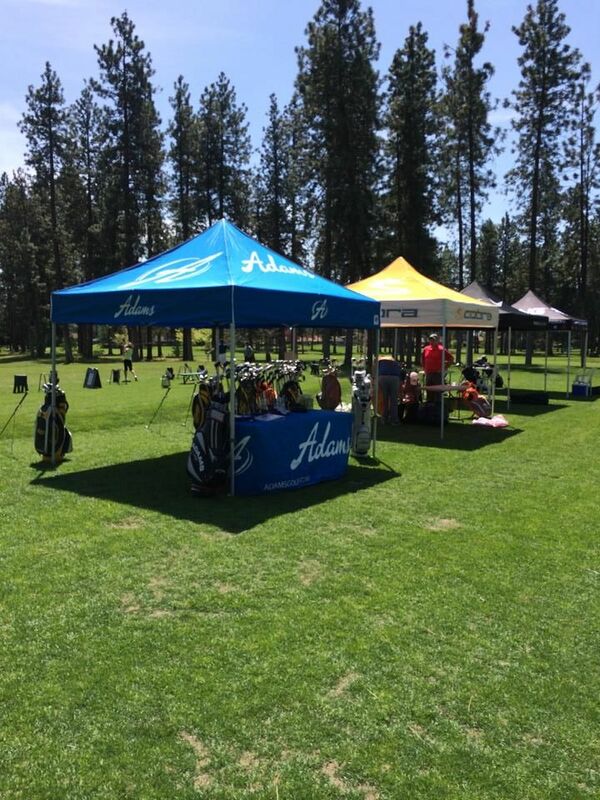 Golf Instruction Certification from the USGTF, Fitting certifications from Adams, Mizuno and PowerBilt Golf as well as numerous Shaft Companies. Please feel free to email or call me for any further information you may desire.